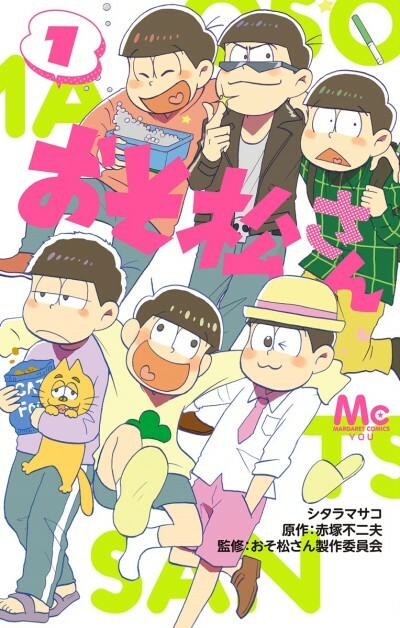 Matsuno household has six naughty and mischievous sons (who are sextuplets), led by the eldest Osomatsu. They were grade schoolers back in the Showa period, but despite of still living in the same old household, the street view as well as the life style of modern day society have changed drastically. The manga holds an original story, completely different from the one in the anime.